Twenty-five years after they exchanged vows and said “`Till death do us part” to each other, this lovely couple again looked at each other’s eyes and said “The deeper we experience God’s love, the more we love each other unconditionally”. 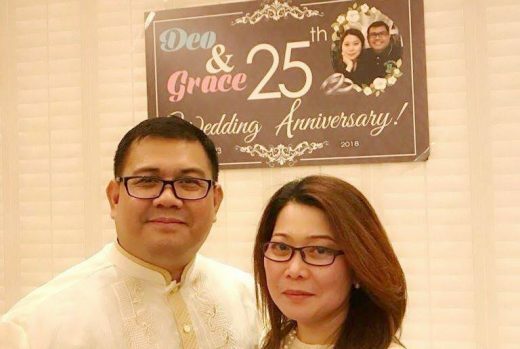 Indeed, with God’s graces, Pastor Deo Fermin and his wife, Grace, were meant to be for each other for their names ‘Deo’ and ‘Grace’ are meant to connect together and they are committed to make it forever. 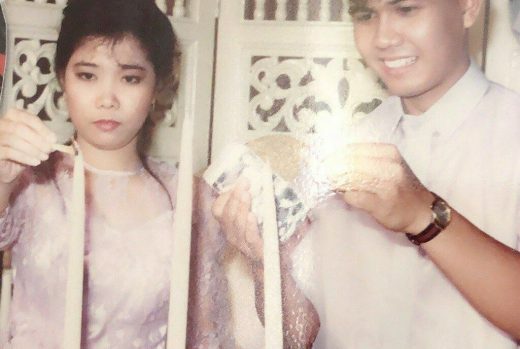 For Pastor Deo, 49, his first meeting with wife Grace, 48, at Patts College of Aeronautics in 1989 was “love at first sight” and he was in cloud nine, so to peak, as he felt heavenly. 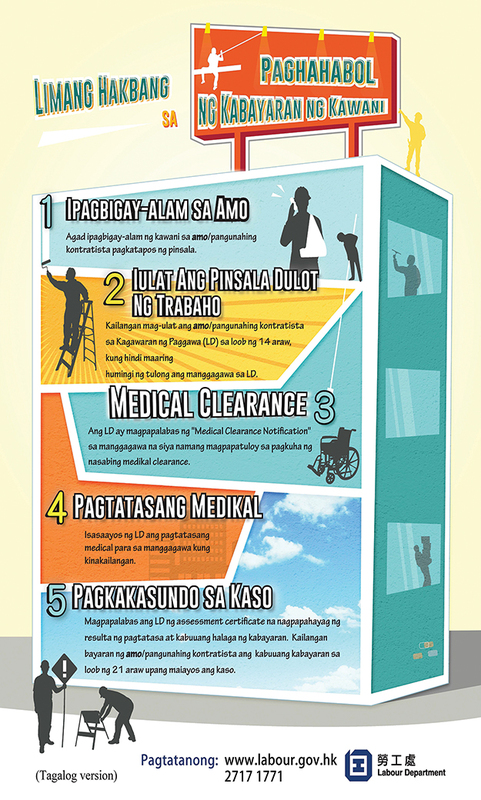 They were classmates in a subject on Jose Rizal then, so perhaps, it was Rizal who was the hero in their love story. 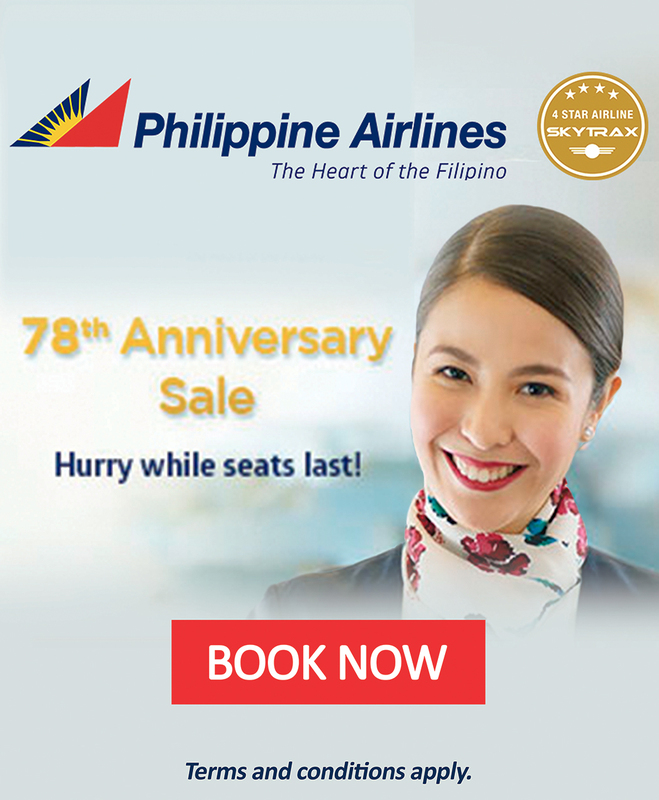 Retrospectively, that was also the time when they realized that their names can connect into “Deograce.” A few years later, their union materialized when they made their eternal vows on January 2, 1993 in a wedding ceremony at the Hardin de San Pedro in Laguna, Philippines, officiated by Pastor Eloi Cabillan. Beginning 1995 until 2010, he worked at the accounts department, the sales unit office, and middle management of an American publishing company here in HK. From 2012 to 2017, he became a Biblical Knowledge teacher at an international primary school in Kowloon Tong. Pastor Deo obtained his gospel training from the God Christian Church Bible School in Philippines (three years) and at Hong Kong Baptist Seminary (one year). His early years as a pastor in HK were at the Filipino Baptist churches at Sheung Shui and Tsim Sha Tsui. Presently, he is an Associate Pastor of the Mui Wo Christian Fellowship in Lantau and Pulpit Minister of the Kowloon Filipino Baptist Church in To Kwa Wan. 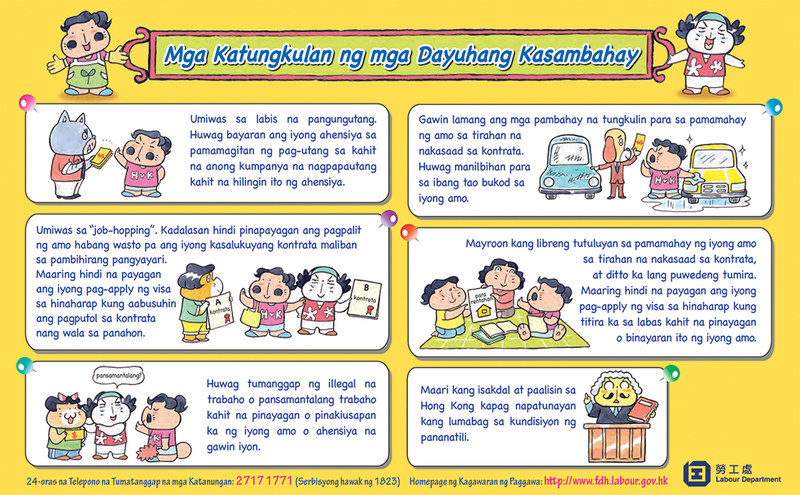 He also shares the good news to overseas Filipino workers (OFWs) who gather in parks and other places during their day off. Oftentimes, their home becomes a meetinghouse on Sunday nights for Bible study sessions with OFWs. Mrs. Fermin said she is truly delighted to have these fellowship nights at home as she is able to serve guests with sisterly care and counseling, coupled with a humble homely dish. 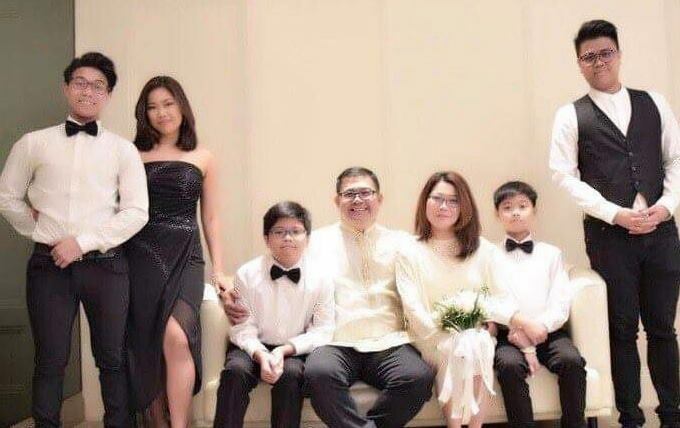 The Fermin couple is blessed with five wonderful and talented children—eldest daughter Eunice Lois (22) and sons Timothy (21), Matthew (17), Jethro (12), and Shiloh (10). During their 25th silver wedding anniversary, their son Timothy gifted them by singing Ed Sheeran’s ‘Perfect’, the title of which describes the kind of relationship they have had over the years. exceeding riches of His grace in His kindness toward us through Christ Jesus. For by grace are ye saved through faith; and that not of yourselves: it is the gift of God.